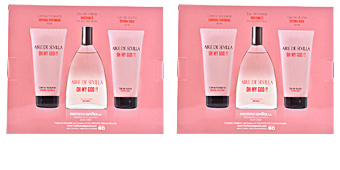 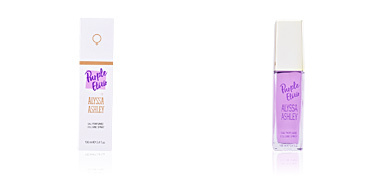 · AIRE SEVILLA AGUA ROSAS Eau de Toilette Spray 100 ml. 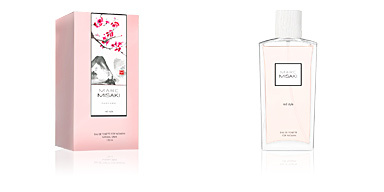 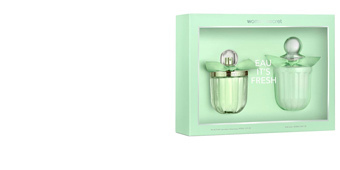 A feminine fragrance belonging to the floral wooden family. 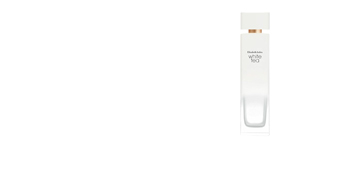 · Body Lotion 150 ml. 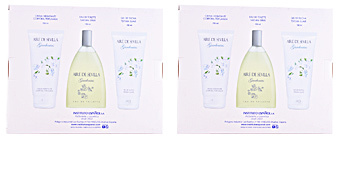 Soft moisturizing body cream flavored with the fragrance of AIRE SEVILLA AGUA ROSAS. 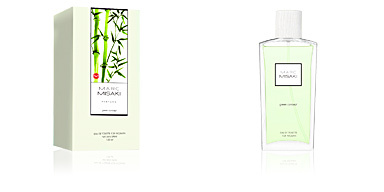 · Shower Gel 150 ml. 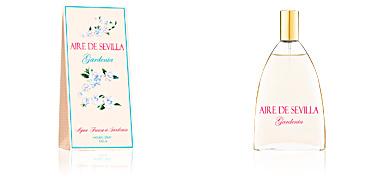 Delicate shower gel scented with the fragrance of AIRE SEVILLA AGUA ROSAS.